After crossing off Luxembourg and Liechtenstein off the list we have almost visited every country in Europe. Not too bad for still being under 30 and traveling slowly. It’s our most traveled region and for good reason. Europe is well-known paradise for culture buffs, cafe lovers, and even outdoor enthusiasts. We’ve been hopping around the continent for years, and every time we return we realize there is so much more to be discovered. Although we love to chase adventure and enjoy outdoor activities, it’s nice to explore a city for a bit. We need to get that cappuccino fix somewhere. This February we left Europe for good and in honor of that we’re sharing five awesome city breaks. So, keep an eye out for these five great cities to check out on your Europe trip! The Swiss have long prided themselves on their value of art, design, and healthy living. 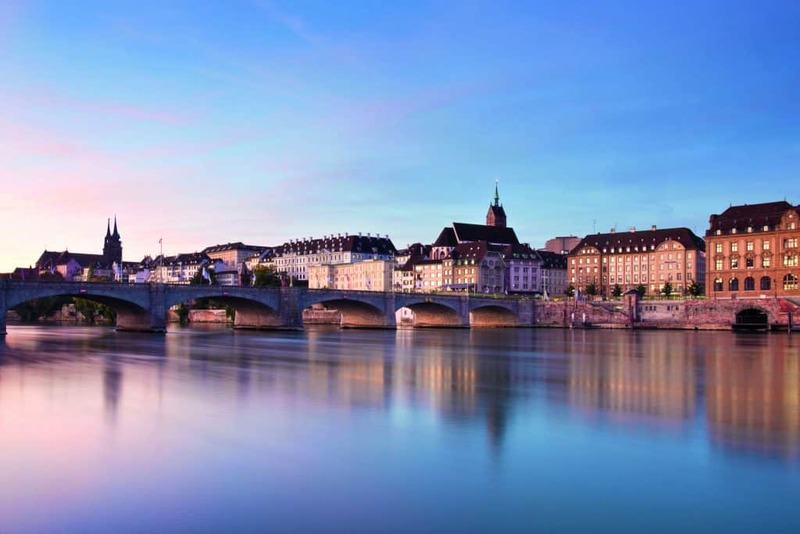 If there’s one place to go and feel immersed in this “Swissness” it’s Basel. It may be one of Switzerland’s most underrated tourist destination and is also one of the most important cities in the country. Architecture buffs will revel in Basel’s buildings as the city combines a nice blend of Roman, contemporary, and Renaissance. The city is also home to more than 40 museums, a lovely old town, and an invigorating arts scene. It’s also just stone’s throw away from the Jura mountains which are perfect for an active European city getaway. Where to stay? Given that this is Switzerland, business and culture go hand in hand and one of the best places to stay in Basel to experience true Swiss hospitality is the Swissotel Le Plaza Basel. All guests have access to a complimentary BaselCard to go experience the city here. We’ve managed to only pass through Sofia a few times in the past five years. Most recently we arrived in Sofia while in transit to our ski holiday in Bansko, and five years ago on our way to a beach holiday in Varna. Both times we wished we had longer than just a few nights to explore. Why? The city is a vibrant Eastern European capital and has plenty to do and places to eat all at an affordable price. They have a great public transport system which is exactly what you need for a city break. 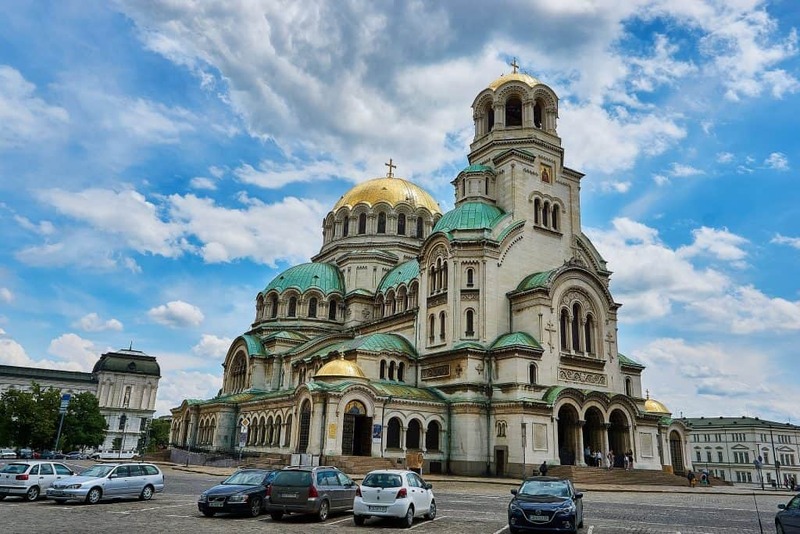 Make sure to check out St. Alexander Nevski, the Balkans second largest cathedral and the Church of St George, which is the oldest building in Sofia from the 4th century. Where to stay? Check out the brand new Swissotel Sofia that is set to open this year. We visited Tallinn on a day trip from Helsinki last year and fell in love. The historical city center is full of cobblestone streets and medieval houses that transport you in time. Yet, in contrast to its pleasant historical center the city a bustling center for startups. Here young tech businesses share space with hip bars, restaurants, coffee shops, art galleries, breweries. and restaurants. It’s the perfect spot for history lovers who still crave traveling in style. During the winter Tallinn plays host to a fabulous Christmas market with live folk dancers. It’s also fun to walk on the city walls and step inside the beautiful Alexander Nevsky Cathedral. Where to stay? 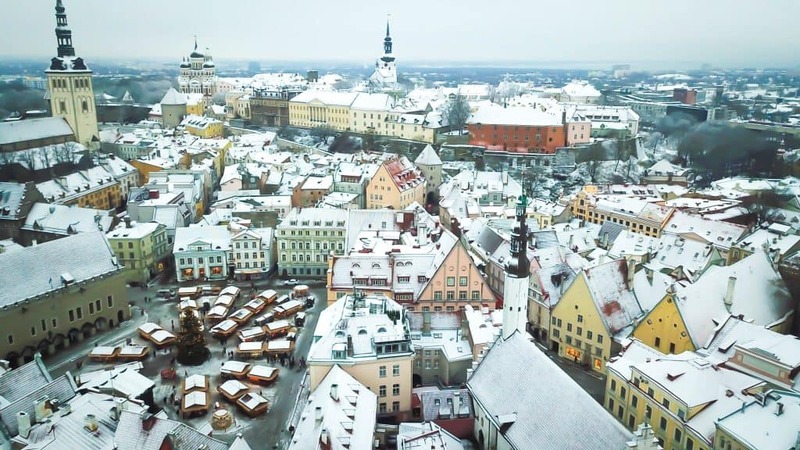 Luxury and traditional Swiss Vitality meet at the 5 star Swissotel Tallinn. Guests here have access to a heated indoor pool with sauna and steam room and a state-of-the-art fitness club as well as healthy dining options at one of their three restaurants. We love that the Swissotel has taken step towards a sustainable future. The Tallinn property supports many local charities and nonprofits like the Stonian Cancer Society. Bodrum has to be one absolute favorite city in Turkey. Actually, we love it so much we spent nearly a month there in 2015! It’s easy to reach by plane from Istanbul to a nearby airport. 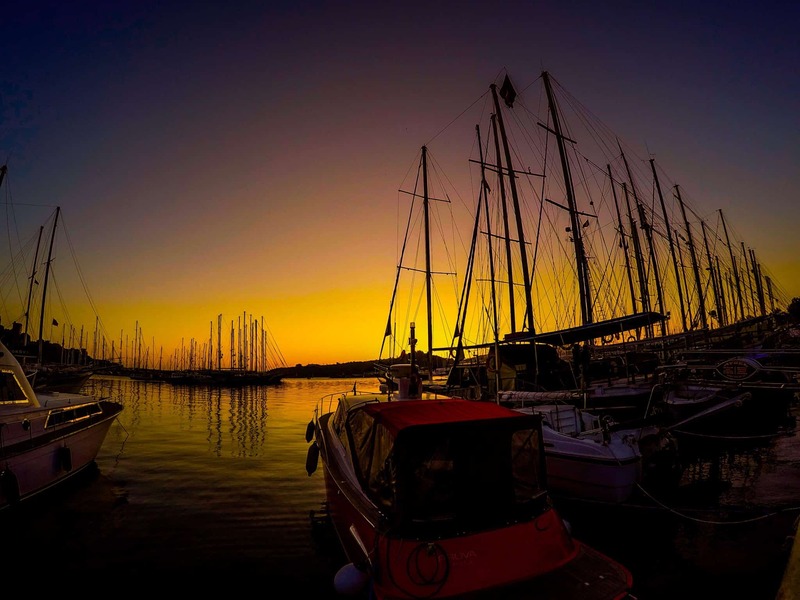 The resort town on the southern Aegean coast is a top holiday destination for Turks and international tourists from around the world – and for good reason! The city is littered with history and is home to remains of one of the Seven Wonders of the Ancient World, the Mausoleum of Halicarnassus. If you’re not a history buff then it’s easy to just head to the beach and soak up the sunshine. There are also plenty of cafes and delicious restaurants serving up delicious coastal food along the beach. One of the best parts about a holiday in Bodrum is the climate. Bodrum boasts mild temperatures all year round. We visited in November, and although we weren’t in the water we were still walking around in comfortable summer clothes during the day. Where to stay? Swissotel Bodrum Beach is couple friendly and one of the very best places to stay in the area. The resort is beach front and every room has a balcony to enjoy the mesmerizing views. Check out their best rates here. 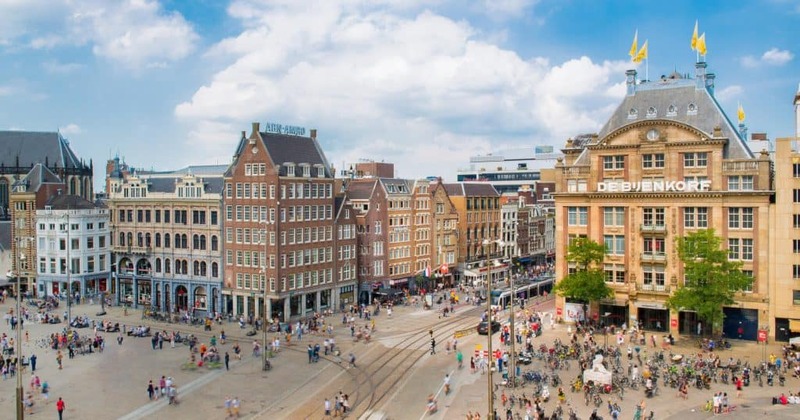 There is a reason Amsterdam tops many travelers list and likely needs no introduction. 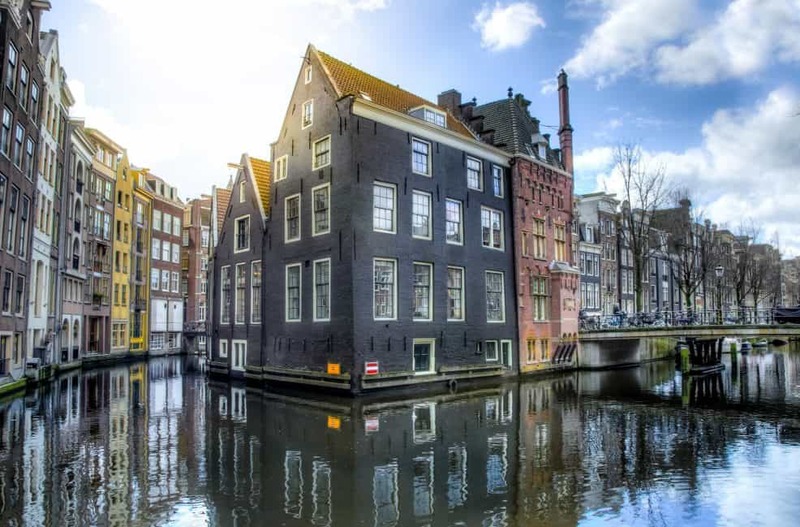 Known as the Venice of the North because of its hundreds of canals Amsterdam is nothing short of impressive and a must see while in Europe. Whether you’re into history and architecture, partying, or just enjoying the views from a European cafe there is something here for everyone. Where to stay: Swissotel Amsterdam is a four-star boutique hotel surrounded by some of Amsterdams best sights. It’s inspired by its Dutch location but doesn’t stray away from its Swiss roots and hospitality.